Campbell Live launched on 21 March 2005, in a slot following TV3’s primetime news bulletin. Over the next decade it gathered acclaim, awards (including Best News Investigation in its first year) and the odd controversy. 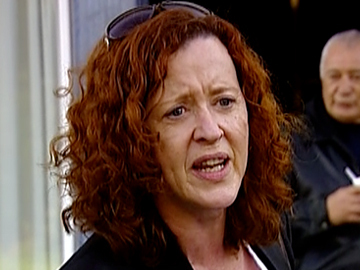 Strongly identified with host John Campbell, the show mixed softer stories with a number of pieces of advocacy journalism, including stories on child poverty in low decile schools, and homeowners affected by the Christchurch quakes. 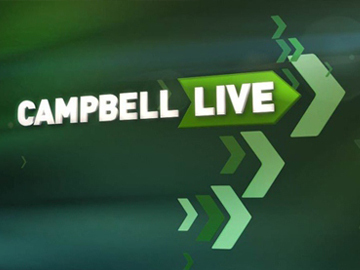 News of Campbell Live’s end in 2015 won extensive media coverage, and an unsuccessful petition to keep the show on air.